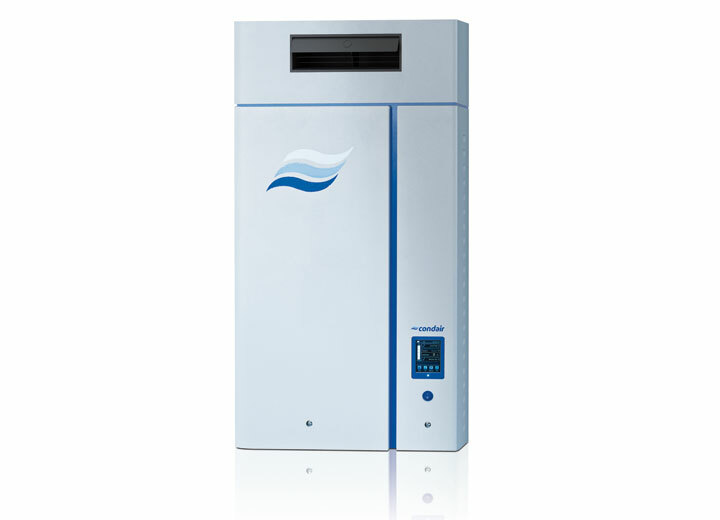 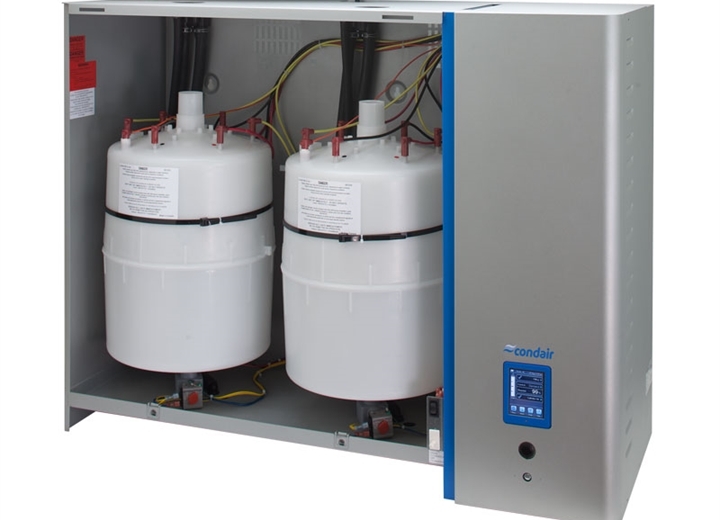 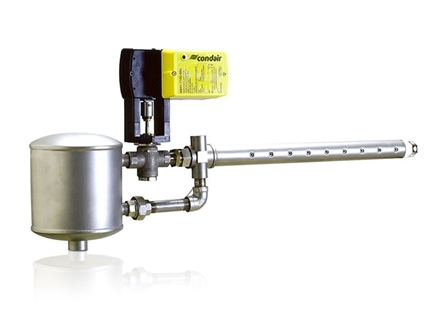 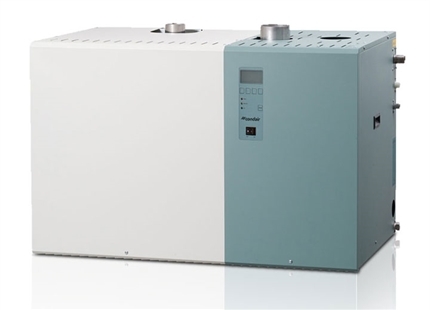 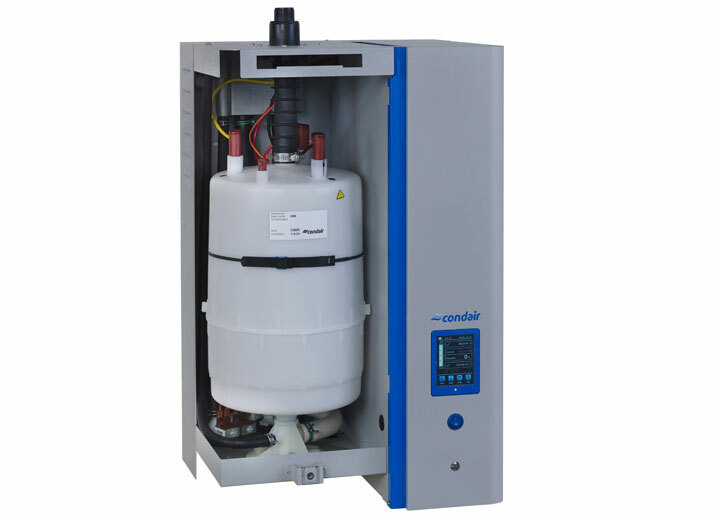 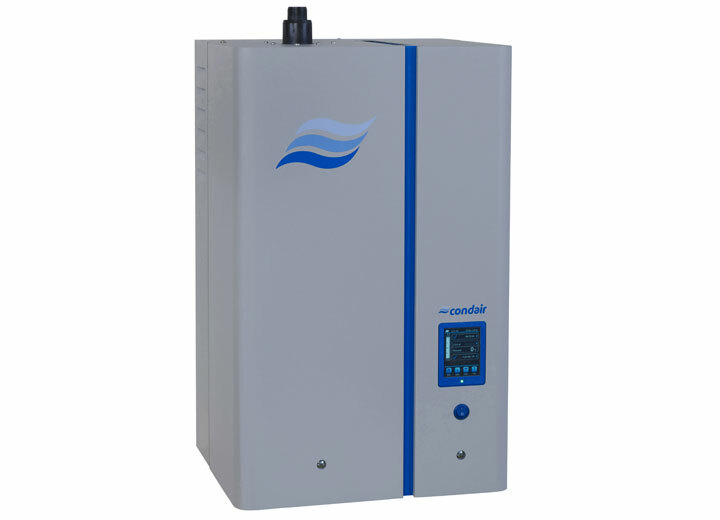 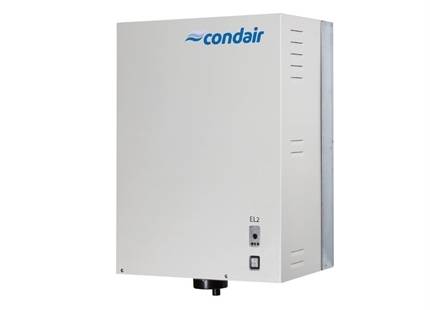 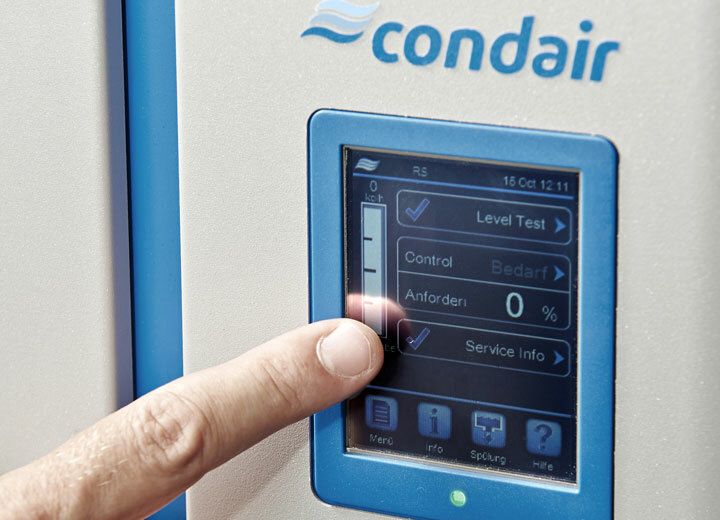 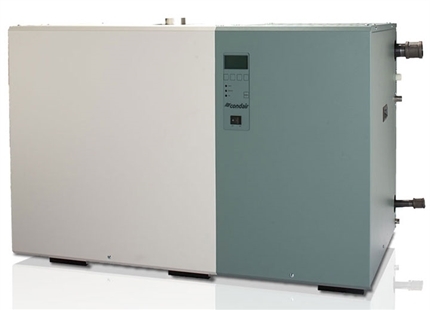 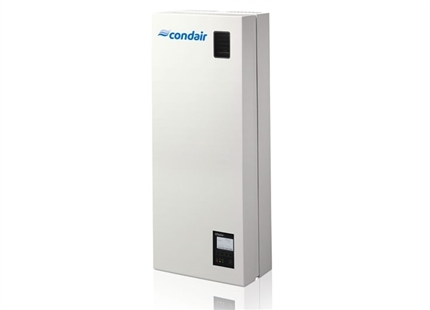 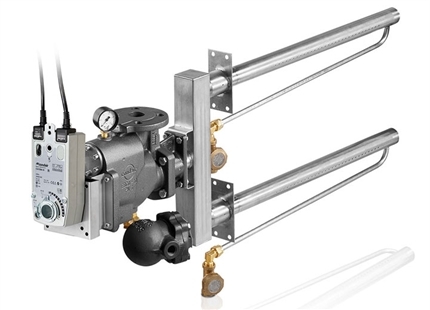 The Condair EL electrode boiler steam humidifier provides reliable steam humidification to an air handling unit or directly to a room. 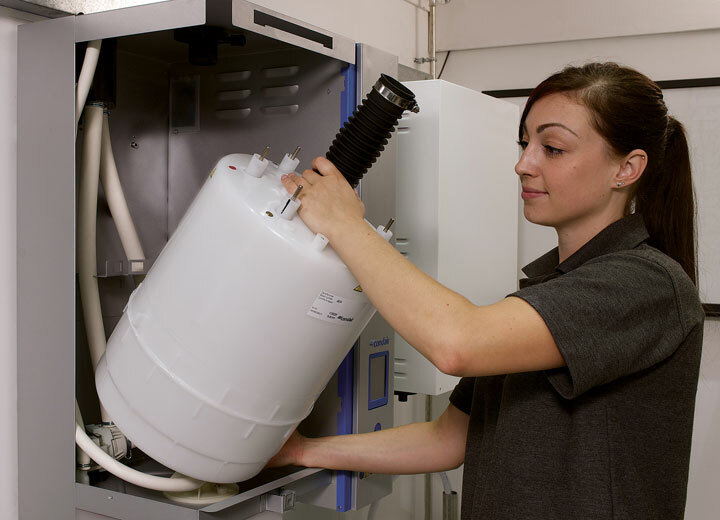 It is easy to install, use and service. 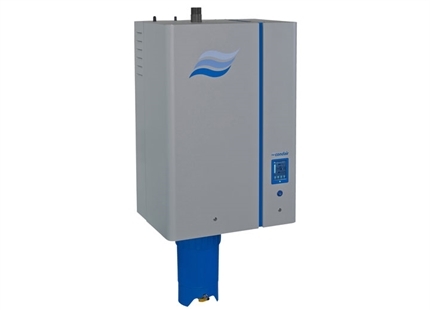 Economic yet dependable electric steam humidifier with reliable operation and quality construction.